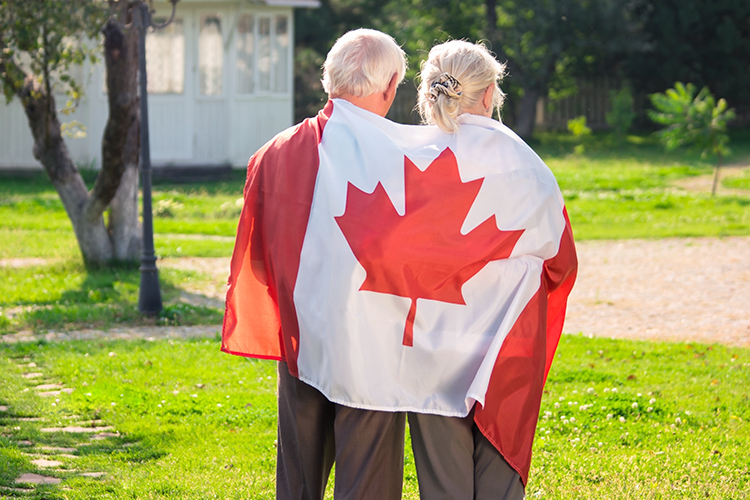 As of 2013, Canada has one of the highest average life expectancies for men and women in the world. 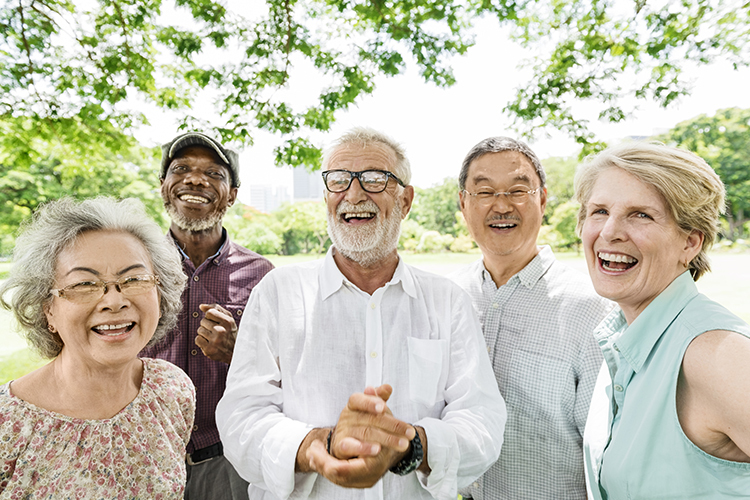 With more Canadians living past 80, and an aging population that’s expected to quadruple by 2051, the number of senior housing options has grown dramatically. For many families new to the world of senior living, navigating the vast array of senior care types can be an increasingly complex endeavor. With so many options available, it’s easy for families to feel overwhelmed during a senior care search. We’re providing this current market information with the hope that it will empower you to make informed, confident choices in senior housing. Independent living communities are designed for healthy, active seniors who do not need assistance with activities of daily living such as grooming, personal care and eating. Independent living for seniors can range from luxury communities that offer gourmet dining and golf courses to age restricted apartment or condominium complexes for older adults. These communities are typically private pay and offer optional services such as housekeeping, meals and laundry. Independent living retirement homes are mostly private pay. Depending on the location, community and amenity options, costs can range from $1,400 to $3,500 per month. Assisted living communities provide supportive housing and care to seniors who need some assistance with daily tasks, but who do not require the skilled care provided at a long-term care home. Assisted living is a viable option for adults who are mostly independent, but who require some assistance with day-to-day living, or anticipate needing assistance in the near future. Assisted living communities come in all shapes and sizes. They can be towering apartment buildings in urban centers, sprawling complexes in the suburbs or more intimate communities catering to a relatively small number of residents, and can be found in most Canadian cities. Residents live in private one-to-two-bedroom apartments, studios or “bachelors units.” Meal-service is included, so kitchenettes are more typical in assisted living units than full kitchens. Assisted living can be subsidized or paid through private pay. Costs will range from $1,500 to $5,000, dependent on location of the community, amenity options, and if medical or health services are needed. Assisted living communities often charge a flat rate that covers many basic services, with additional fees for special services. Other communities will charge a fee for each service on an “a la carte” basis, allowing residents to pay only for services they use. In addition to these charges, entrance fees and deposits may also be required. With so much variation in pricing structures, it’s important to ask the communities you’re touring about costs. 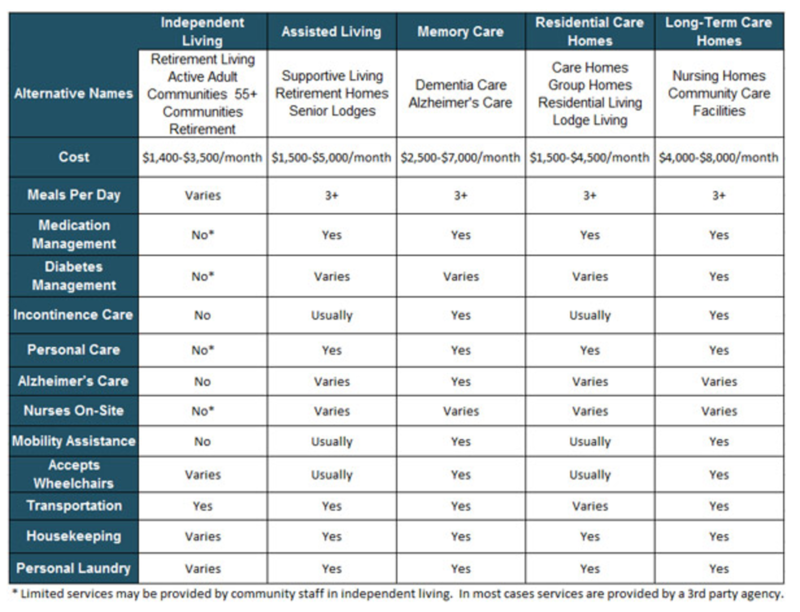 Living in a residential care home can be more affordable than assisted living care, dependent on the situation. However, costs can vary depending on the geographical location of the residential care home, as well as the types of services needed. Costs can range anywhere from $1,500 per month to $4,500 each month, and dementia care can cost even more. Seniors with dementia or Alzheimer’s disease require special care typically referred to as memory care. This treatment is usually provided in a secure area of an assisted living community or nursing home, most often on a dedicated floor or in a designated wing. 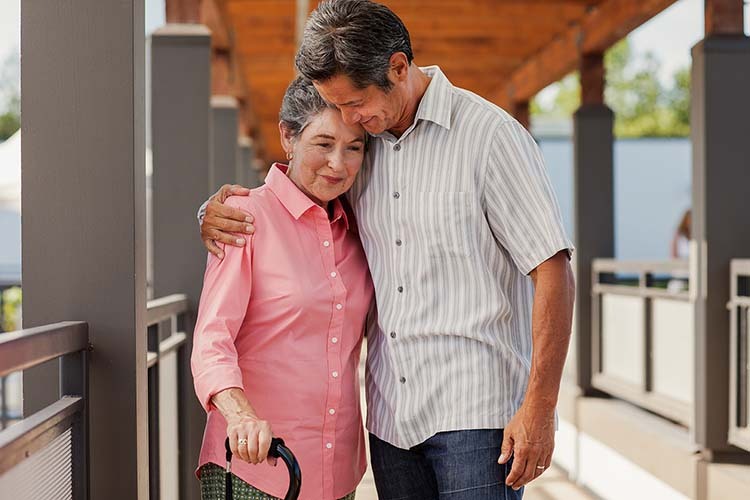 The secure aspect of memory care communities is intended to prevent residents from wandering off and becoming lost, which is a common and dangerous symptom of Alzheimer’s disease and dementia. The security usually takes the form of alarmed exit doors rather than locked exit doors. Residents usually live in apartments, private or semi-private rooms. They participate in structured activities conducted by staff members specifically trained to care for those with Alzheimer’s disease and dementia. Supportive housing is essentially the lightest form of assisted living, and often subsidized by the government. Tenants generally pay a fixed portion of their annual income to cover the rent and have access to assistance from on-site staff on an as-needed basis. While there are similarities between supportive housing and assisted living, generally speaking, supportive housing residents need light assistance a few times a week, rather than moderate daily assistance. Adult day care centers are a senior care option that bridge the caregiving gap and can improve the quality of life for caregivers and their loved ones. When an elderly loved one needs additional care or supervision during the day, many working families hire an in-home caregiver or use an adult day care center. Day services are usually open from 7 am to 6 pm on week days. Ontario: Community Support Services: Learn about available adult day programs and caregiver support services. Available on a part-time, full-time, or live-in basis, home care providers work closely with you and your loved ones – ensuring that you receive the ideal level of care for your specific and unique needs. From housekeeping and companionship, to medical assistance for a disability or chronic condition – home care providers offer a variety of cost-effective and flexible solutions, so you can enjoy a maximum degree of independence in the comfort and familiarity of your own home. British Columbia: Home Support: This page describes available home care services, walks you through eligibility requirements, costs, and the registration process. Ontario: Home Care: Visit this page to learn how to have health care professionals and/or a personal care assistant make regular visits to your home. Respite care typically refers to a short-term stay at a senior community, usually an assisted living or memory care community. Respite care is a great living option for an elderly or disabled person who needs some day-to-day supportive services, but still desires social stimulation, engagement and activities. This type of care can also sometimes refer to in-home caregiving services used for only a short period. Alberta: Respite Care: Intended to provide a break for caregivers, this program provides nurse visits to chronically or terminally ill people living at home. Tips for moving seniors and making a smooth transition into an assisted living community. Navigate the vast array of senior living options with this article that lists care types, price ranges and naming conventions. Glossary of senior living terms designed to help you have a clear understanding of commonly used senior housing and care terms. 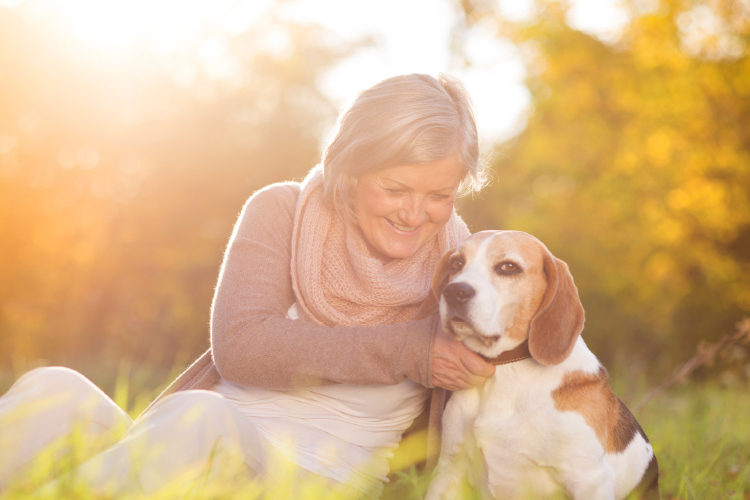 A directory of assisted living communities throughout the United States that accept pets.